I’m in love with the idea of #GivingTuesday. If you haven’t heard of this up and coming holiday yet, now’s a great time to get familiar. I’ve been a long-time cynic of both Black Friday and Cyber Monday – don’t get me wrong, I’ve shamefully partaken…. but it always seemed so counter-intuitive to me that Thanksgiving, a holiday focused on being thankful for what you have, is directly followed by two of the biggest retail events of the year in an effort to get us to consume more “things.” So, this is why the idea of #GivingTuesday really rocks my soul. And my company, Worldwide101, decided to participate this year in a really adorable way. We’re a team of pet lovers. We’re a 100% remote company, and some of us admittedly sought out a remote job because we didn’t want to leave our dogs at home alone all day. Our Chief of Happiness is a Rhodesian Ridgeback named Simha, who sends out monthly newsletters on the company’s happenings. So yeah, needless to say, our furry co-workers are a big part of our company culture. After the string of natural disasters that occurred this year in the US, particularly hurricanes Harvey and Irma, the photos and news of misplaced and homeless pets around those areas really pulled on our heartstrings. We knew we had to help, and we knew our generous, animal-lovin’ team would be anxious to get involved. So, we had the idea to ask our team members to send in their best photos of their family pets. We chose a few favorites, and put together a 2018 Pet Calendar that we would send out as a thank you to any team member who made a donation to The Best Friends Animal Society Hurricane Relief Fund. We decided our company would match 100% of the donations made. We asked that donations be a $10 minimum in order to receive the thank you calendars, so we had quite a surprise when we realized our small team had already raised over $1,600 in a 4 day span. 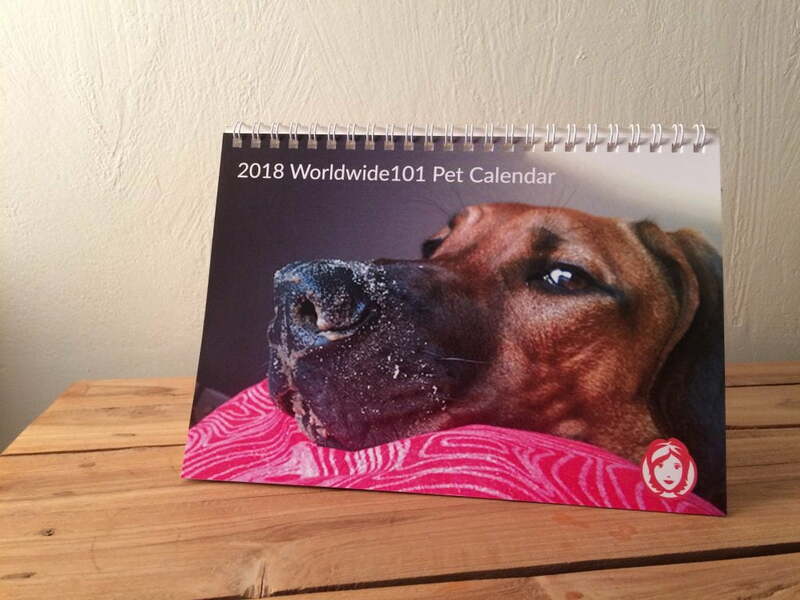 And don’t get me wrong, these calendars are really cute, but we would take a confident guess they were not the driving force behind the donations. What is your team passionate about? There’s a non-profit for just about any good cause you can think of, so look for one that fits inside your niche and values. If you’ve no idea where to start? Try sending out a survey to employees to see if there’s any common causes they might be interested in rallying behind. Including your team in the decision to give will make it feel more like a team effort and less like a mandate. Plus, the common interest in the cause will be a catalyst for team bonding. Come up with fun and exciting ways to support your cause. (PSA: Sending around a signup form is not an inspiring action, peer pressuring employees to sign up for a 5k on a Saturday morning is not an inspiring action, and selling cookie dough is a very inspiring action, but a little overdone…) The creative ways that you support your cause should be something that every team member can get really into, and enjoy. If everyone feels like they’re a big part of achieving the goal, achieving it will mean more to them in the end. To truly build a culture of giving in your company, it should probably be something that happens more than once a year. 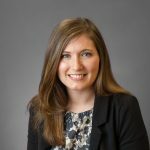 If your company has the means to do some charitable giving, say,every quarter, it will become engrained into the fabric of your company culture and soon part of your public identity as a company, which is great for everyone involved! The challenge here is finding fun, exciting new ways to get your team involved. Invite people in your organization to take part in brainstorming some neat ways to get involved with different causes. We can almost guarantee there are some budding philanthropists in your organization ready and willing to take on the responsibility. So ask yourself honestly – Is your team passionate about and invested in the causes you support? If not, being knee-deep in this season of giving is great time to rethink your strategy. The world needs so much good and the need will always be great – where you spread it is up to you and yours! Time to get out there and spread some cheer!